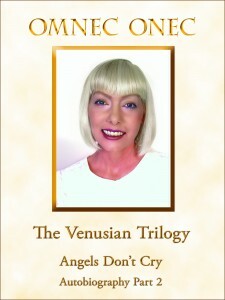 The second part of Omnec Onec’s autobiography with the title “ANGELS DON’T CRY” is now available as an ebook for Amazon Kindle. 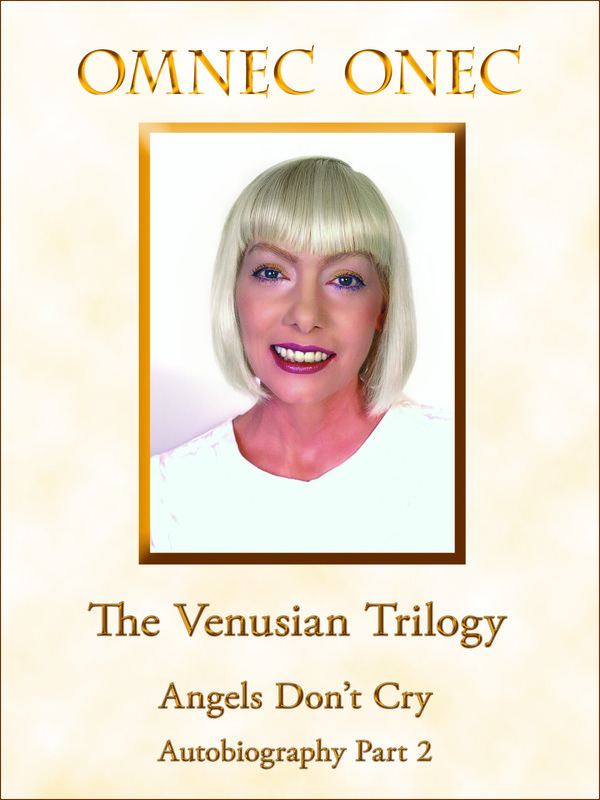 This book is about the Earthly life of an extraterrestrial who was born on the astral level of Venus and came to Earth as a seven year old child. After her arrival in her Earth family in the USA, she has to endure harsh conditions. She is raped, bruised, injured, wounded, and terrorized. Continuos moves prevent her from making friends and to receive proper schooling. Only the telepathical and partly physical contact with her friends and relatives from Venus give her the strength to bear this life. 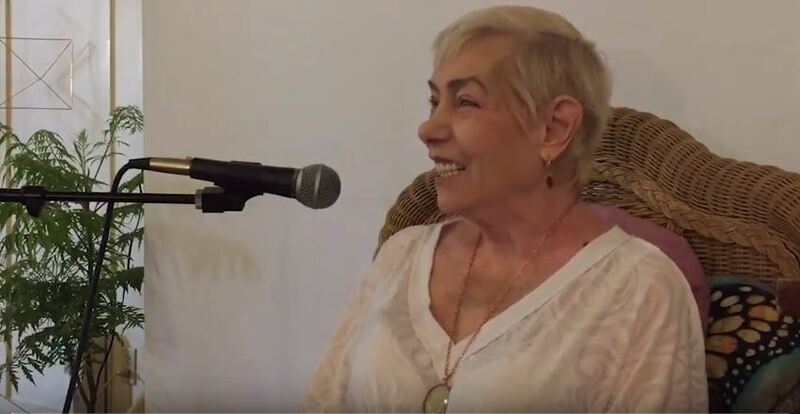 More rays of hope are her encounters with Native American Indians who recognize the “Big White Hope” in her as well as her meetings with Ascended Masters like St. Germain and Jesus Christ in the dream state. 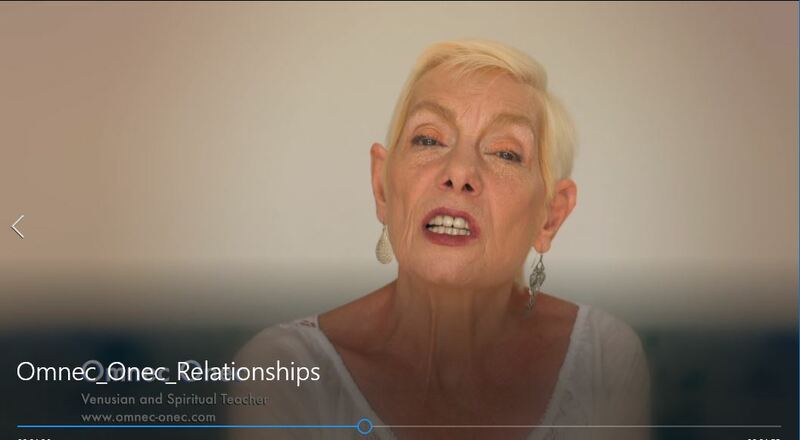 Through the Master Paul Twitchell Omnec eventually even experiences the reconnection on Earth with the spiritual teachings she knew from Venus (“The Laws of the Supreme Deity”). 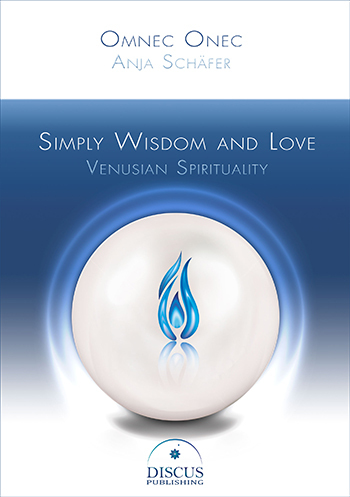 After the publication of her unique autobiography “FROM VENUS I CAME” in 1991, Omnec starts her public work as a Spiritual Teacher. This ebook contains many original photos. In the Amazon preview you can read Omnec’s foreword and a big part of the first chapters. If you know and like the book, please write your review on Amazon!